At Mr Ohms we pride ourselves in the personal service and choices that we offer to our customers. At the heart of everything we do is an ethos that consistently places our customers’ needs first. Without customers, we wouldn’t need stock or suppliers, so customers first every time. Still run as a private, family company, via our two outlet branches, Southport and Ormskirk we pride ourselves on delivering, quality and good value for money products. Selling cheap equipment is an easy trick to pull-off, one that anyone can do but the more difficult thing to get right is sourcing good, reliable equipment at the right price, by right price we mean products that are not going to stifle our customer’s competitive edge, but also doesn’t create quality issues that will eventually cost them, hard earned money. 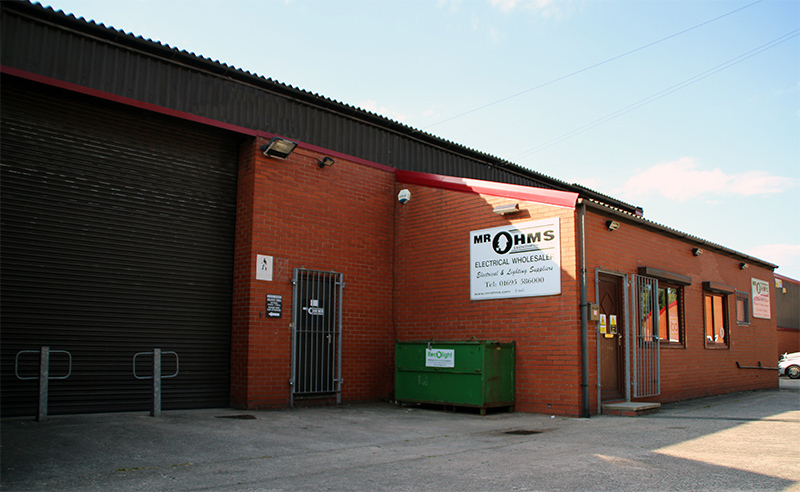 Come on in and find out what makes Mr Ohms a wholesale business with a difference. We’re one step above the National Wholesalers. Can we let you into a little secret? We don’t have 200+ stores. But we don’t think that’s a bad thing, on the contrary, unlike the larger national wholesalers with their overheads and running costs, Mr Ohms keeps things nice and lean. Don’t worry, at the same time as working as a small family concern Mr Ohms is a member of a national buying group, the I.B.A. (Independent Buyers Association) commanding over 100 million pounds worth of purchases per annum. That gives us the edge to our buying power. We value people above all else. We’re proud to say that our people make us special... we all genuinely care about our customers. Don’t take our word for it, come in to our stores and see for yourself. We will make your buying an enjoyable experience. 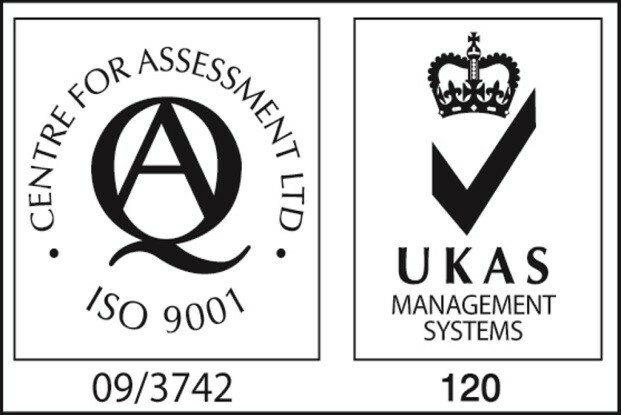 Mr Ohms is an ISO9001: registered company and it is that dedication to quality and reliability that has enabled Mr Ohms to become a supplier to some of the largest prestigious projects in the UK. Our customers will always be the main focus of our attention and although technology itself has advanced beyond our wildest dreams over the last 20 years or so, (human) and customer expectations haven’t really changed that much at all in the last couple of centuries, we still want to be looked after properly, I know I do when I go shopping. We have as a company, realized for some time that the availability of goods and every day stock items is a top priority for our customers, they’ve told us so! So wherever possible, we make sure that a healthy flow and that stock levels are maintained to the maximum effectiveness. 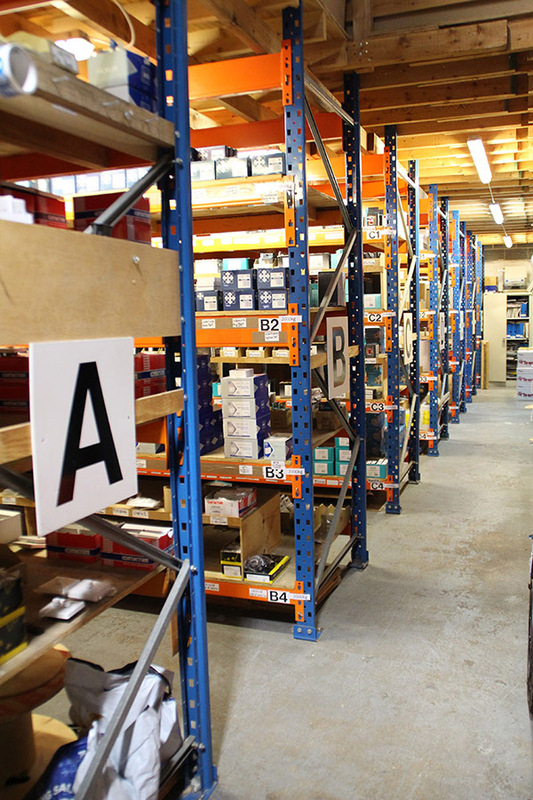 This is not a particularly easy task in the present day climate, with manufacturers cutting back on capital outlay and World resources being stretched to its’ limits, we at Mr Ohms encourage our customers to let us know which stocks they use on a regular basis and we will do our humanly upmost to see that the flow of those items are kept to a consistent level. We want you to enjoy shopping with us. We don’t just think about your money. We also think about what you might need. 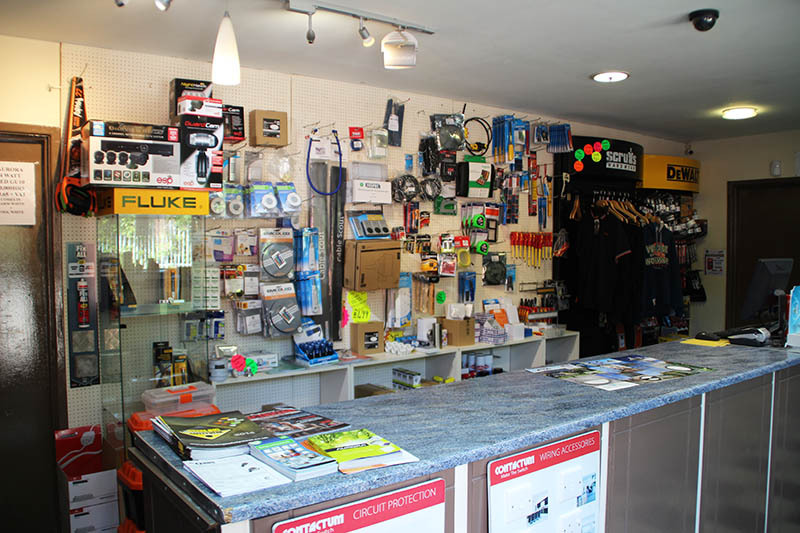 We offer a one stop shop – from the full spectrum of electrical goods, busbars to Mars bars, from our shelves to our on-site vending machines, we’ve got it all. We’ve also got the people to help you when you need it. We want to get better at what we do. We never have a ‘job done’ mentality. We’re only as good as our last sale. We like you to challenge us. And we really like you to return, again and again. We know that we can always improve but we will never lose sight of what we’re good at. Change happens but we don’t change for the sake of it; we evolve to make our service better for our customers. This isn’t another marketing pitch; we are genuinely committed to our values and we are what we say we are. We are truly passionate about our products and our people. But of course, seeing is believing. Come in and experience Mr Ohms’ service for yourself. After 25 years in business we think we’ve got things right but we still want to know what you think.